US regulators are after Credit Suisse, Switzerland’s second-largest bank for helping Americans conceal as much as $10bn from US tax authorities. 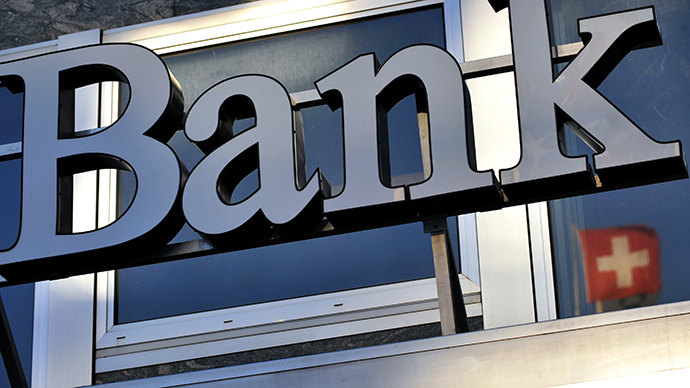 The bank's CEO maintains only a few officials are to blame for helping Americans dodge taxes. Credit Suisse CEO Brady Dougan told a Senate committee on Wednesday that only a few Swiss-based bankers are to blame, not the bank as a whole. “While that employee misconduct violated our policies, and was unknown to our executive management, we accept responsibility for and deeply regret these employees’ actions," Dougan said. Rampant tax evasion in America, often with the help of Swiss banks, has led US regulators to go after 14 banks, with Zurich-based Credit Suisse as a main target. US authorities want to reclaim billions in lost tax revenue from dodgers, whose identity is still being kept secret by the Swiss. Credit Suisse is accused of helping tax evaders not only stash money, but also break the law by falsifying visa applications. The bank even set up a stand at Zurich airport where clients could fly in, leave their money, and fly out. Some of the transactions were straight out of a pulp financial thriller, with money tucked into magazines and then passed off to clients. “They owe Uncle Sam, they owe the people of the United States,” Senator Carl Levin (D-Michigan) and panel chair said Tuesday, adding the Department of Justice must act in order to uncover the identities of all the people involved in the evasion. A 176-page Senate report found that as of 2006, Credit Suisse had over 22,000 US clients whose assets at one point were more than 12 billion Swiss francs (CHF). “Simple justice requires that tax cheats must come clean, pony up, and face the consequences,” Levin said. The report says that Credit Suisse will hand over the names of 238 US account holders to prosecutors. On Wednesday, hearings continue, and Levin will question Credit Suisse CEO Brady Dougan and other senior bank officials. Credit Suisse maintains top bankers were unaware employees were helping US citizens avoid paying taxes. “While that employee misconduct violated our policies, and was unknown to our executive management, we accept responsibility for and deeply regret these employees’ actions,” the bank said. Credit Suisse last week paid $197 million to US regulators over tax probes. 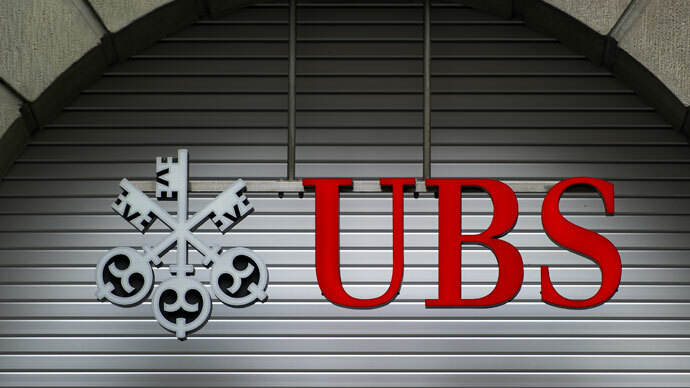 In 2009, UBS, Switzerland’s biggest bank, admitted helping 52,000 American clients avoid paying taxes. This led the Senate committee to begin an informal bipartisan review on Credit Suisse. 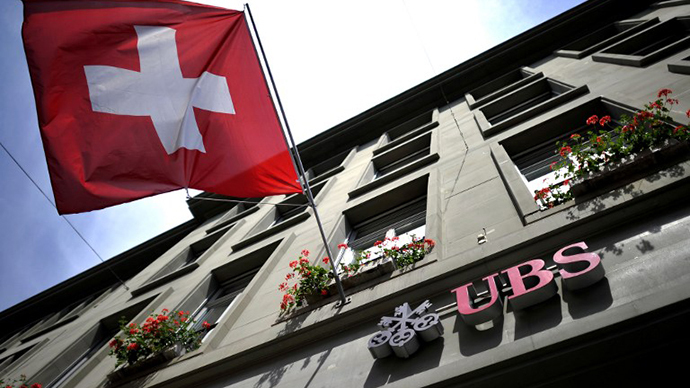 Separately, the Securities and Exchange Commission are investigating the bank over suspicious accounting practices in which it suspects the bank shuffled money to hide growth during a US probe over tax evasion in Swiss banks. Suisse Bank allegedly transferred funds from its private banking department in 2011-12 with the intent to cover asset growth. The Zurich-based bank has been the focus of the Senate’s investigations into Swiss banks as part of a 5-year dispute, after the US demanded Switzerland end its banking secrecy laws. Under pressure from the US, Switzerland signed an agreement with the Organization for Economic Cooperation and Development (OECD) in October 2013 that gave up on some of its banking secrecy practices. Under the 2010 Multilateral Convention on Mutual Administrative Assistance on Tax, the Swiss government could hand over confidential banking information to foreign financial regulators, but often didn’t. A bill in the Swiss parliament to end banking secrecy caused great controversy over the summer, as many bankers saw it as a nail in the coffin of the country's $2 trillion banking industry, the world’s largest known offshore center of wealth. 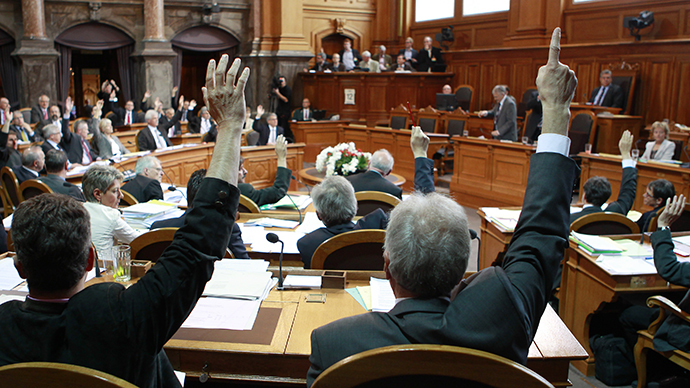 Until recently, the tax haven had refused to take steps towards banking transparency, and over the summer, the Swiss parliament struggled to pass a bill to change things. Switzerland eventually agreed to comply with the US Foreign Account Tax Compliance Act, a bilateral client information swap with the US. 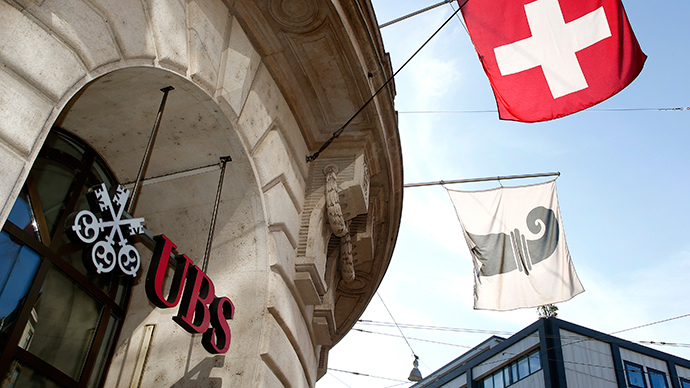 US inquires have caused two major Swiss lenders to close. The country’s oldest bank Weigelin pled guilty to helping hide more than $1.2 billion from the International Revenue Service (IRS) and closed its doors in January 2013. Frey & Co shut down in October 2013 over ‘unsustainable requirements’ and ‘growing regulations’.